As you’re planning your wedding, you might get so caught up crossing off items on your to-do list that you forget most wedding and pre-wedding details are totally optional! 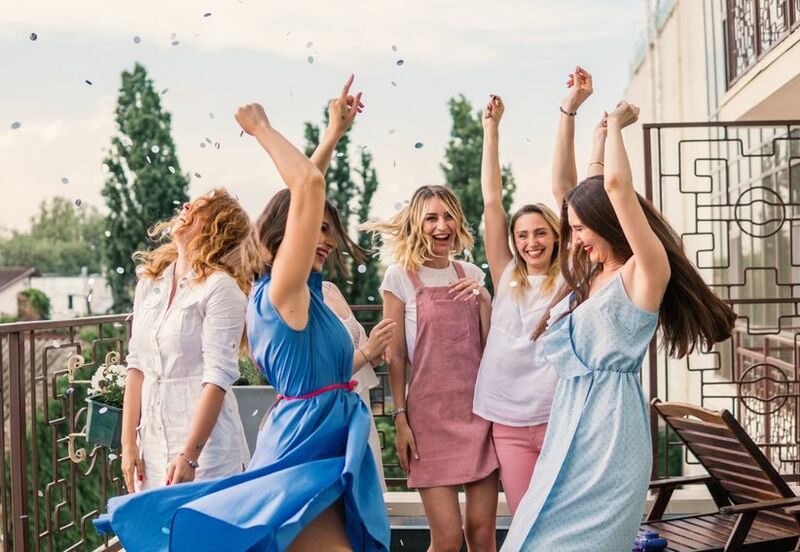 If you arrive at “plan bach party,” then catch yourself wondering, “Do I even have to have a bachelorette party?” don’t fret—now more than ever, brides getting creative with how they celebrate their last hurrahs as single ladies, or simply skipping them all together. If you’re on the fence, read on for more on the million-dollar question: Do you have to have a bachelorette party? 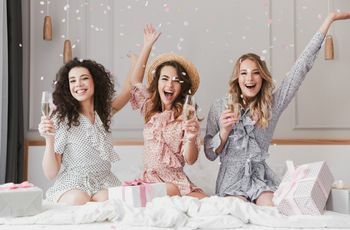 If you’re in need of some serious girl time, if you’re feeling sentimental about making the transition away from your single gal lifestyle, or if you just want to be celebrated, the answer to your “do you have to have a bachelorette party” question should be a definite yes. Remember, this is probably the only time in your life you’ll get a blowout party just for you, so if you want it, go get it! 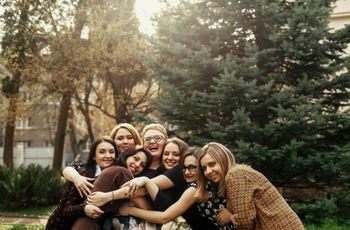 It’s a great opportunity to connect with your besties before your big day, air out any pre-wedding jitters, and get some great photos (and memories). Another plus? It’s a chance to bring together friends from all over—really important if you have far-flung pals you never get to see, or a diverse group you want to connect with for longer than you’ll be able to on your wedding day. Maybe you want a party, but those multi-city blowouts you see Instagram influencers throwing every other day don’t quite feel like you. That’s cool—just like there’s no rule stating you have to have a bachelorette party, there’s also no rule stating what your bachelorette party has to be. 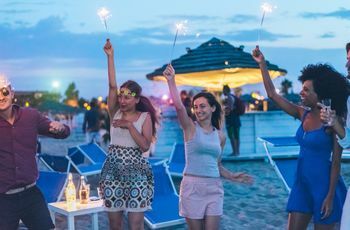 Not only does your bach party not have to involve traveling, a beach rental, a stripper, or genital-shaped decor, it also doesn’t have to cost a lot or stress out any of your bridal party tasked with planning. Really! In fact, you could all pick a Friday night to go to a bar you like and call it your bachelorette party. Or you can take a cooking class together. Or you can all grab ice cream one night. Or you can volunteer together for a cause you love. You could even have a joint party with your spouse-to-be if you want to celebrate together. Your party is all about you so feel free to break the rules and make it yours! If you’re in the early stages of wedding planning, you’re probably in quick-decision mode, deciding what you want and don’t want for your wedding one thing after the other. 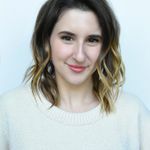 While some of those decisions are crucial, deciding on whether or not you want a bachelorette doesn’t have to happen overnight, and it doesn’t have to happen early-on either. 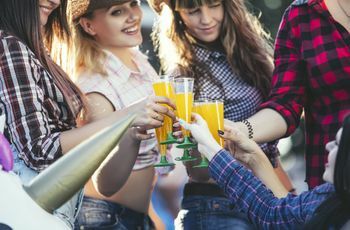 If planning and attending (and drinking) an entire party in your honor sounds overwhelming while planning a whole other party in your honor, but you’re not ready to cancel the idea entirely, wait until you’ve gotten some significant wedding planning tasks crossed off your list, then return to the idea of a bachelorette party. You might feel totally different (and more ready to let loose!) once you’ve conquered some of the major hurdles of planning. Or once the reality that you’re getting married sinks in a little more (don’t worry, it never really feels real in the beginning! ).